I’ve already written about this 10th One Piece Movie in the french section. So, let me get back on this after a second viewing in better conditions. Every year, One Piece fans get their movie, parallel to the manga/anime story. 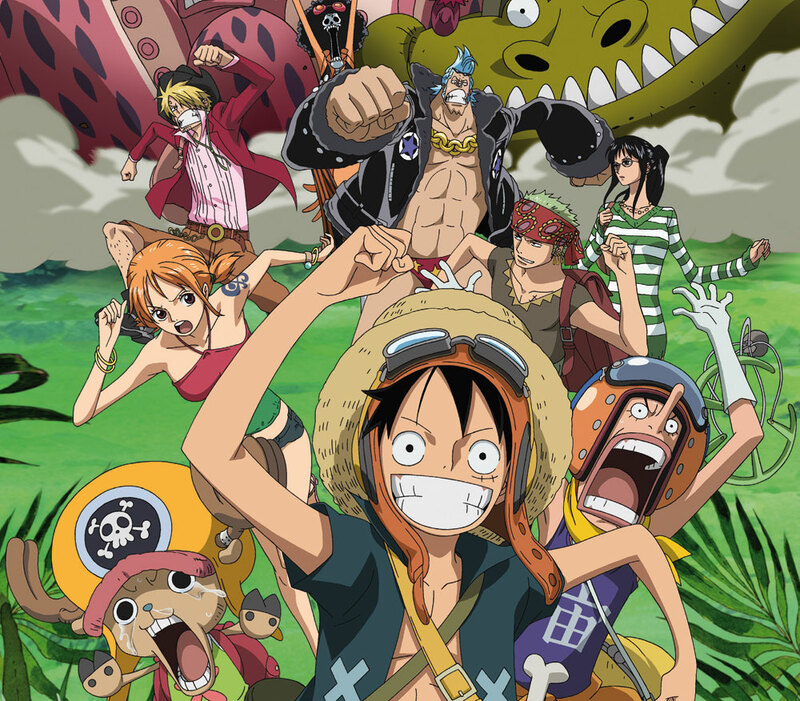 This year, the so-called Strong World was written by mangaka Eiichiro Oda himself, thus promising to higher levels of interest regarding the last two movies of the franchise (which lazily remixed arks from Whiskey Peak / Chopper and Arabasta / Vivi). The story of this Strong World film has even been linked directly to the anime script as Luffy learns, before going to the legen *wait for it* dary underwater prison Impel Down, that only one man has managed to escape from it 20 years ago. 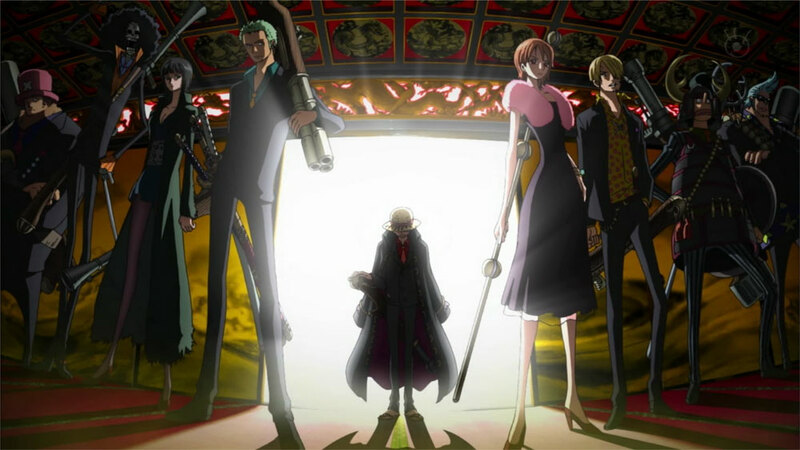 That fearsome pirate is called Kinjishi no Shiki (it means the Golden Lion). And of course, he’s precisely the one the Mugiwara crew will have to fight against. Thanks to Oda, the movie delivers a great deal of interest, showing good creativity amongst the environments, bestiary, vehicles, and new characters (how could you not laugh at that fucked up Dr.Indigo whose shoes fart each time he takes a step ?). So One Piece fans should be really happy to see that this 10th movie is one fine piece of work.